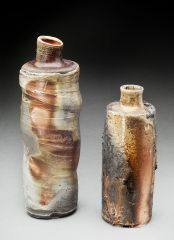 Showing results for tags 'Wood Fired'. 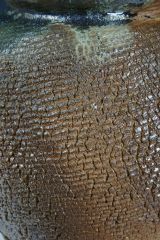 This is a detail shot of the surface on the bottom of Bottle 2. This is the first bottle shown in a discussion thread. A more formal image of the bottle mentioned in a posting thread. 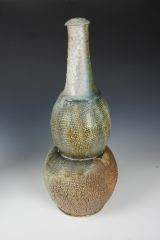 This woodfired Chawan with an iron slip and an American Shino glaze is part of an invitational exhibition at the England Center Gallery in Beebe Arkansas from May 2017 thru July 2017. This exhibition features Emerging Artists in Arkansas, and they have each invited one individual who has been a significant influence on their work. I was honored to have Bobby Lindsay ask me to show with him. 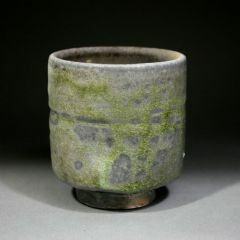 Bobby took my pre-NCECA workshop in 2016 about making Chawan. 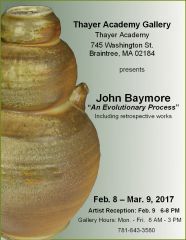 Announcement for solo exhibition in February and March of 2017. Can anyone give me a tips on wood fired bisque ^06-04 with pieces to be glazed later. 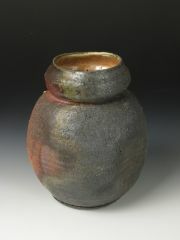 I want to experiment using my wood-fired trash can raku kiln which can reach an ^08 temp. in an hour. 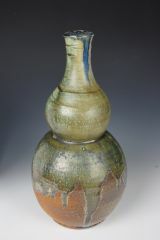 Second view of same vase . 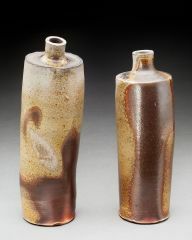 Wood fired yakishime (unglazed) gourd shaped vase form with shizenyu (natural ash deposits) and light koge (encrusted black carbonized ash). 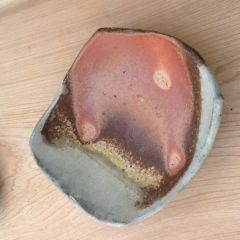 American shino glaze inside. This vase will be in an exhibition (with catalog) in Jingdezhen, People's Republic of China in conjunction wit the I.S.C.A.E.E. symposium in October of 2015. In the Tsinghua University collection in Beijing. Wood fired yakishime (unglazed) gourd shaped vase form with shizenyu (natural ash deposits) and light koge (encrusted black carbonized ash). 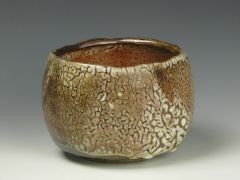 American shino glaze inside. This vase will be in an exhibition (with catalog) in Jingdezhen, People's Republic of China in conjunction wit the I.S.C.A.E.E. symposium in October of 2015. In the Tsinghua University collection in Beijing. 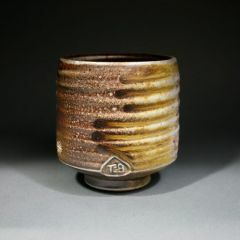 This is a twice fired cup that started out as a shino cup from a cone 10 reduction kiln. It just seemed like it was lacking something special that I new it had in it, so I put it in a protected spot in the firebox of a wood fired kiln. The intense atmosphere of the fire box offered this cup a second chance to become the special one from that firing. 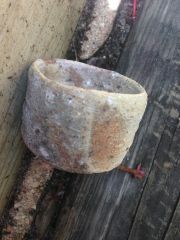 This cup was side fired on shells, the ash build up ran nicely down the finger grooves. This is probably a John b? First it's vitrified. It's wood fired with some grog. 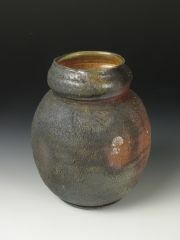 I think this clay is mostly laguna 900, or possibly a mutt mix of wood fired clays. 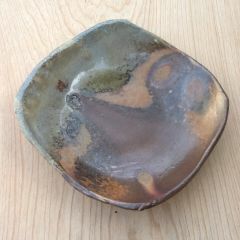 Looks a bit bizen like. Picture to follow. While it's not hagi ware. I understand that if a piece of hagi-yaki piece continues to leak there are remedies. 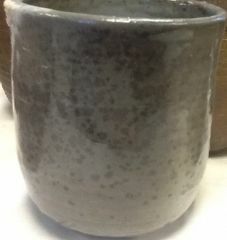 Like the starch or rice gruel treatments I had/ have beer in mind with this piece What is your technique / recipe for sealing I'll make more but it's a 2 to 6 month turn around time for for me to get woodfired pieces back. 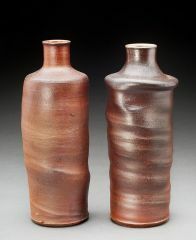 And I'm interested in the japanese way to seal even though it's not hagi ware. Self formulated, self made clay body. 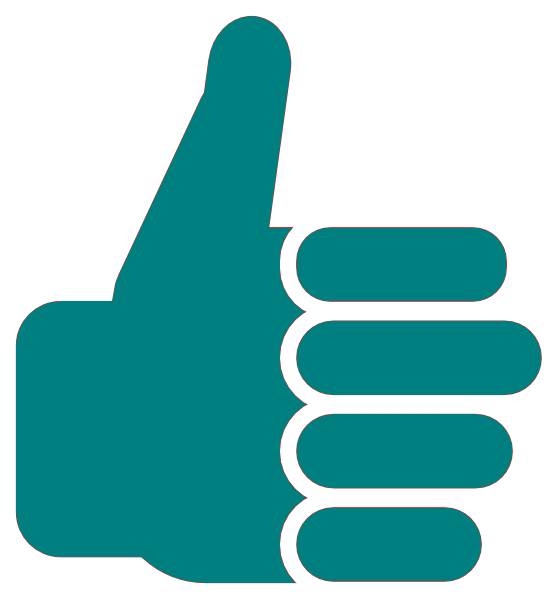 1st test. I'm happy with it can't wait to see more pieces, maybe a lighter colored body, still flashes well.